Are you trying to recruit the best candidates for your company? Of course you are! And, if you’re serious about seeking out the best talent for your organization, you’re going to be open to considering candidates who may need to relocate to your city. Wooing that desirable candidate is more than just talking up your company benefits and the local arts or sports scene. In fact, you may have been so busy courting the candidate that you forgot about courting their spouse, significant other, or important family members. According to the Atlas 2017 Corporate Relocation Survey, almost 70% of relocation offers are rejected for “family reasons” and nearly 60% of the respondents in the survey said they turned down an offer because of “Spouse’s/Partner’s Employment”. So while it’s important to charm your candidate, don’t forget to engage the people important to their life. Not everyone is as eager to relocate to a new city. Try to get some feedback from your candidate regarding how enthusiastic the people close to them are about the relocation. Even better, have tools and resources available to offer them to help overcome the most common objections. For example, you can customize a “relocation brochure” with relevant information to help your candidate have a productive conversation with the right people. This also shows your candidate that you understand the personal challenges of relocation and are willing to help smooth the transition to a new city. Another excellent resource to offer a candidate is an orientation trip to the new city. This will help familiarize them with neighborhoods, schools, art and civic centers, green spaces, as well as the more mundane but equally important amenities such as grocery stores, dry cleaners, etc. Familiarity trips help overcome objections to relocation because they help people imagine themselves in the new city – they can now “see” themselves living there. Relocations involve many moving parts. You can put a lot of time and energy into making the interview and job offer process positive but, if the relocation is in shambles, you can quickly lose all that goodwill you spent so much time building. What’s worse, a stressful relocation experience means your new hire is going to be focused on the problems of the move – instead of their new position, their new department, or their new team. And that’s bad for business. 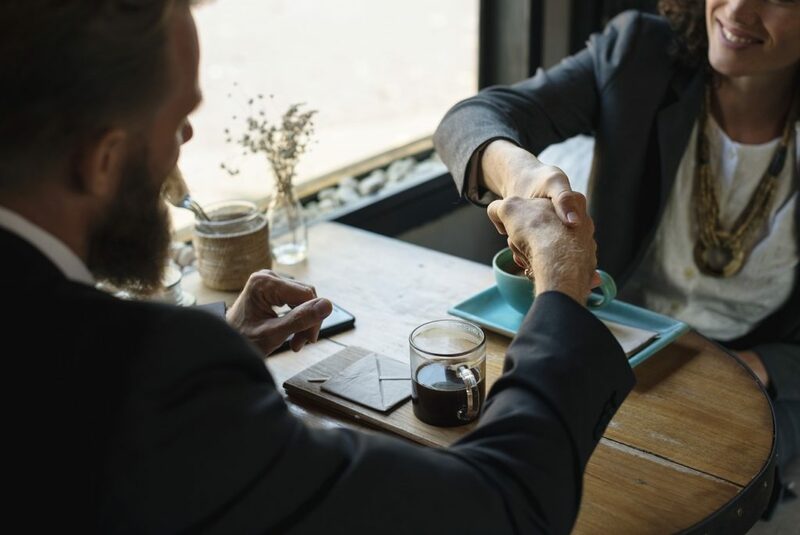 If you leave a new hire to work out their relocation on their own, you are potentially missing out on a great opportunity to build a solid relationship with your new hire. Having a less than stellar experience can cause stress and distractions that impact their work and their overall feeling about the company. A good relocation is one in which everything arrives at the right place and in one piece. A great relocation is one in which your new hire smoothly transitions from one home and job into another. Relocation is so much more than just “moving stuff”. It’s about helping people build new networks, build a new community, and make a “home”. Look for ways to make the process as easy and trouble-free as possible. If your HR department can’t stretch to add those capabilities, consider outsourcing all or parts of your relocation program to relocation professionals. Remember – providing a new or transferring employee with relocation benefits that make their transition easier and smoother benefits both the employee and the employer. Your new employee will be calmer, happier, and more focused and productive, and your company’s investment in new talent will be money and time well spent!